This interview was originally published by IPI Global Observatory on 25 November, 2015. 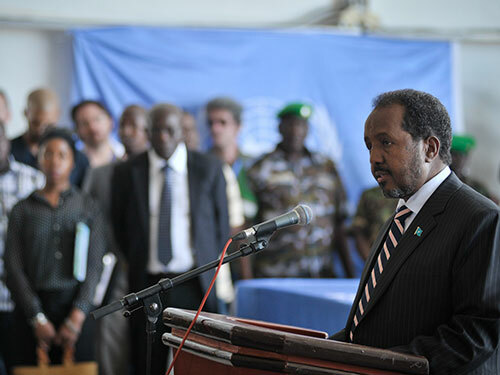 Recent pushback against Al-Shabaab extremists and a partial easing of tensions between central and state governments have increased hopes for a stable democratic future in Somalia, as it continues to recover from the civil war of the 1990s and 2000s. 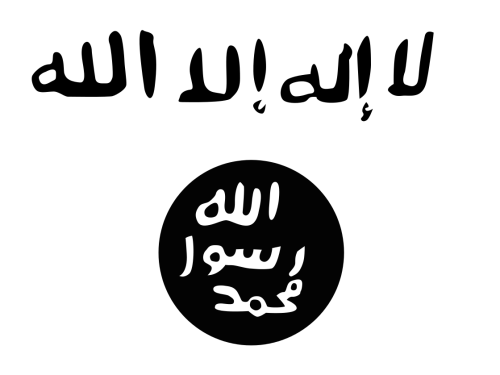 This article was originally published by the World Policy Blog on 6 October, 2015. 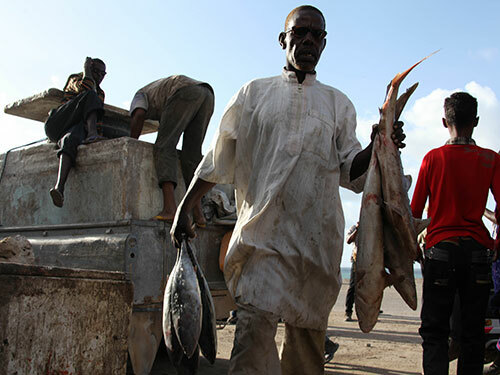 Extensive illegal fishing by foreign vessels in Somali waters threatens economic development in the Horn of Africa. Somali fishermen are unable to compete because the foreign fishers are better equipped and better skilled. 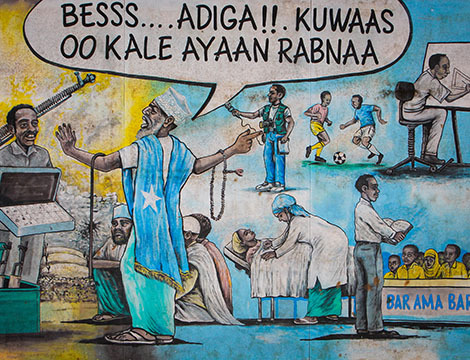 Some Somalis believe that the only way to protect their resources and make a living is by committing piracy. This article was originally published by the International Crisis Group on its ‘In Pursuit of Peace’- Blog on 15 April 2015. 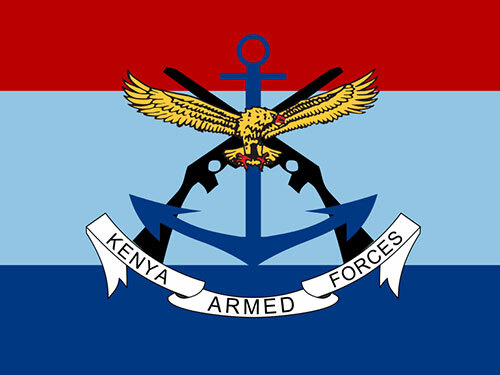 Why is Al-Shabaab increasingly targeting Kenya?